Water damage isn’t only a problem financially; it can lead to serious health risks from chemicals, toxins and mold, such as rashes, asthma or other chronic health conditions. Additionally, recent studies have shown that children with prolonged exposure to water damaged rooms in their home are at a higher risk of developing eczema. 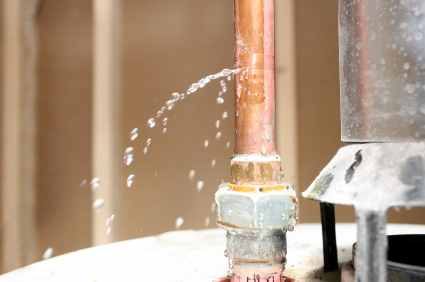 Whether from a slow leak or flooded basement, water damage can be devastating, but there are things that a homeowner can do to mitigate or minimize the extent of the damage.